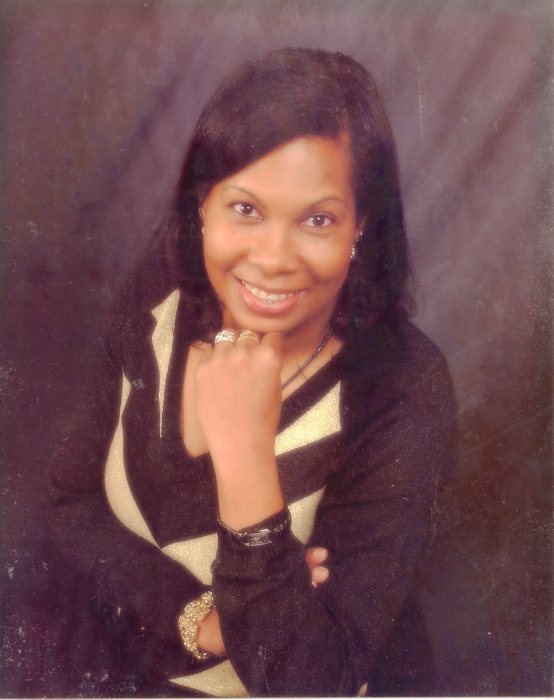 Sandra Gail Hollingsworth Smith, of Fuquay-Varina, NC departed this life on Thursday, April 11, 2019. Wake: 6:00 PM - 8:00 PM, Friday, April 19, 2019 at Lea Funeral Home Chapel, 2500 Poole Road, Raleigh, NC. Funeral Service: 12:00 PM, Saturday, April 20, 2019 at Upper Room Church of God in Christ, 3300 Idlewood Village Road, Raleigh, NC. Interment: Greenlawn Memorial Gardens, Fuquay-Varina, NC. Survivors: Husband, James Smith of the home; Daughter, Jamila Smith; Grandson, Desmond Leake, all of Fuquay-Varina, NC; Sisters, Elois Hayes of FL and Geraldine Jones of IN; Brothers, Roy T. Hollingsworth, Jr of SC, Byron Hollingsworth of FL, and Jeffrey Hollingsworth of FL. There's still time to send flowers to the Viewing at the Lea Funeral Home from 12:00 PM to 8:00 PM on April 19, 2019.